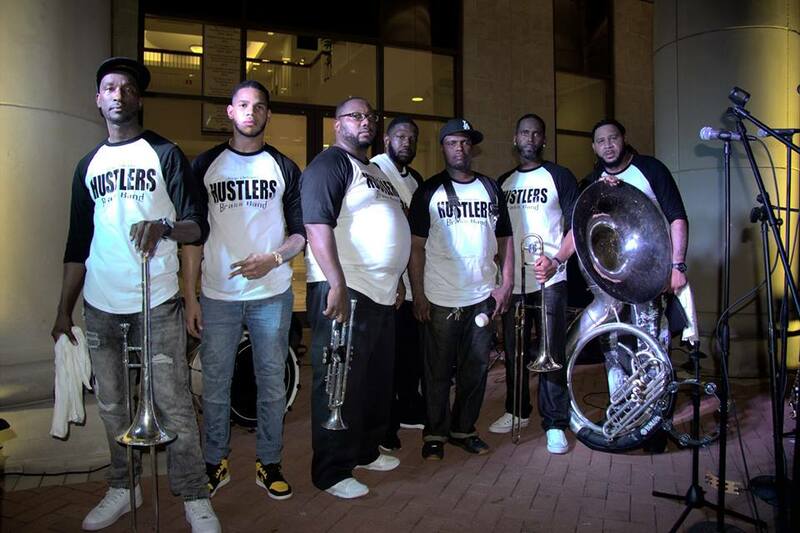 Currently residing in Houston, the Hustlers Brass Band is the ultimate New Orleans party band. Since 2005 they’ve been kickin’ it hard with a flavor straight from the streets of New Orleans, paying their respects to the unique musical traditions of New Orleans. But the group’s relative youth means their music yields an eclectic set of musical genres incorporating a special blend of R & B, Funk, Gospel Traditional Jazz, Zydeco, Latin and Be-Bop. They will take you on a historical journey through the Cresent City brass band tradition.